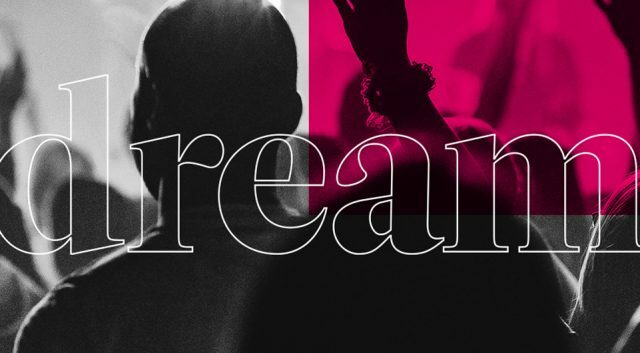 If you’re a worship leader, worship co-ordinator or worship pastor we would love to invite you to our next London Worship. The Intensive is aimed at worship leaders who have been leading for several years, and are eager to mature in their vocation. The course offers a unique blend of spiritual formation, worship theology and leadership development. The group is kept small enough for significant interpersonal interaction and attention to each individual. The participants will be equipped with tools for their personal growth, as well as for the development of their team or worship ministry. We are excited to announce that this Worship Intensive will be led by Harmony Smith and will be hosted by Riverside Vineyard, London from the 13th – 15th June. Harmony brings a wealth of experience and knowledge to this course and anyone who attends will be sure to be challenged and inspired. Preparation for the Intensive includes some reading and personal reflection. In addition, each participant will be offered coaching for 3-4 months from an experienced worship leader within the Vineyard Movement. Attendees should have a minimum of 3 years experience leading worship and currently be serving in Vineyard church in that capacity. The cost of attending this bespoke training course is £200. This covers all teaching, facilities and lunches during the retreat in addition to coaching sessions afterwards. Reading material, accommodation, breakfast and evening meals will need to be covered by the attendee separately, should they be required. Closing date for bookings will be the 26thApril 2019. 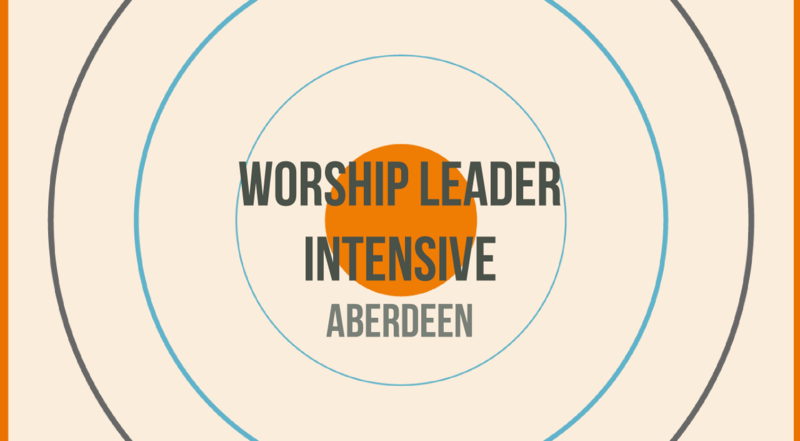 This course will require an investment of time prior to the intensive in the form of reading and personal reflection, a commitment to be present for the entire duration of the course and will demand a pro-active attitude towards worship coaching. Please be aware that the cost of this intensive will cover all teaching, facilities and lunch during the retreat and coaching sessions after. Reading material, accommodation, breakfast and evening meals will need to be covered by the attendee should they be required. Any cancellations before the application closing date will incur a £10 admin fee. Unfortunately we are unable to offer refunds after the closing date, unless your place can be filled.